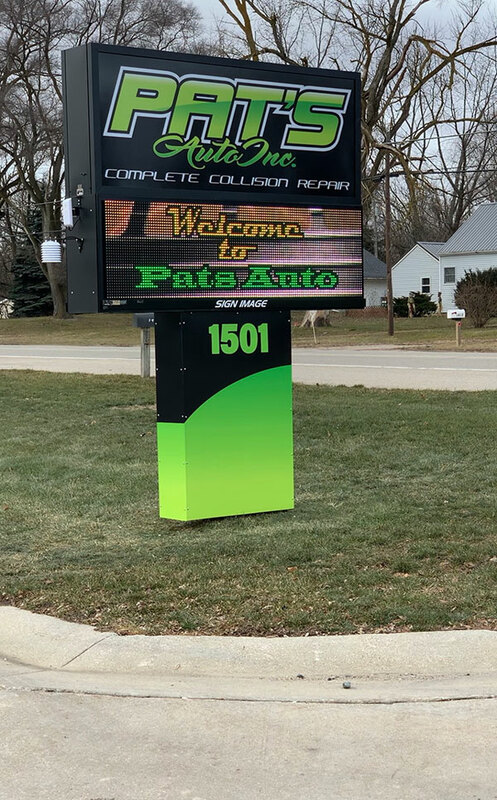 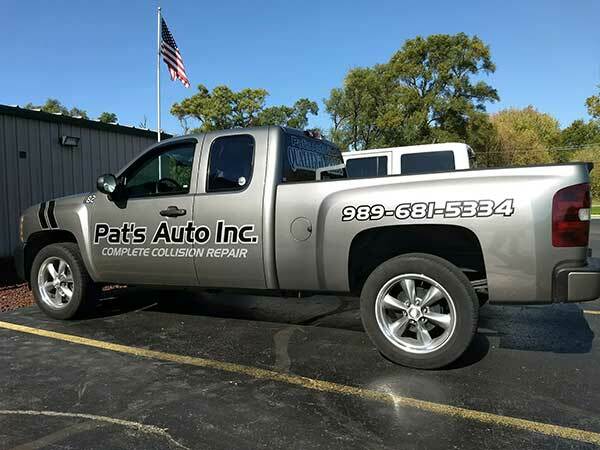 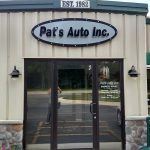 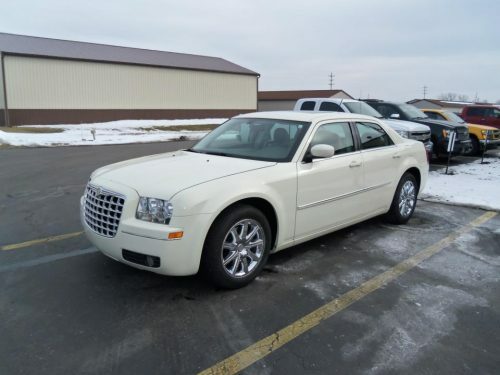 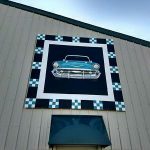 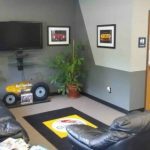 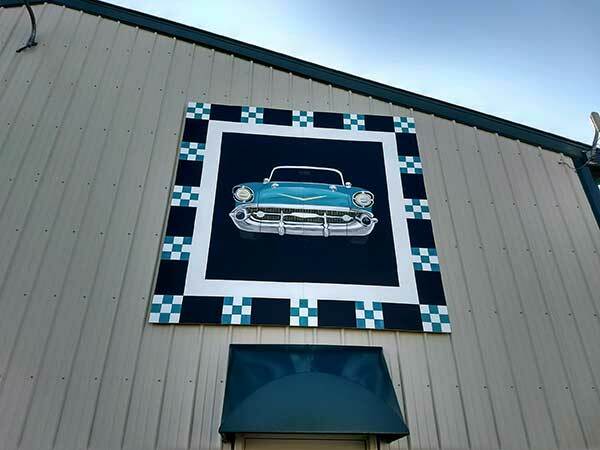 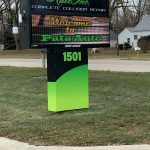 Welcome to Pat's Auto, Inc.
Our name is synonymous with quality, and our certified work is guaranteed! 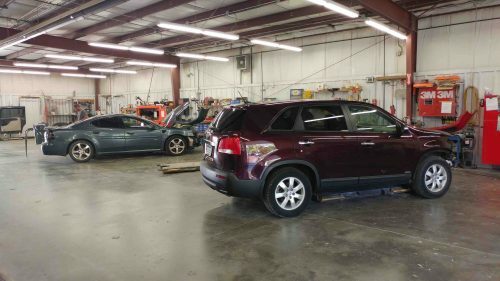 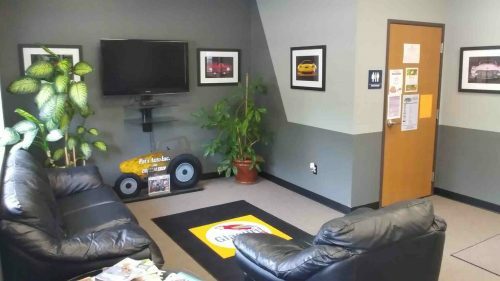 Our technicians are I-CAR and ATEG certified and have a combined 70 years of collision repair experience. 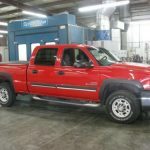 We use state of the art equipment and materials, and all of our refinishing is waterborne based to protect the environment. 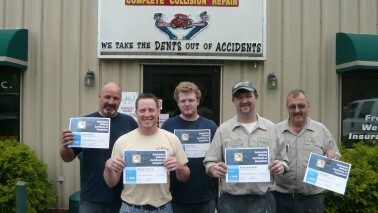 Rest Assured, You are in Good Hands! 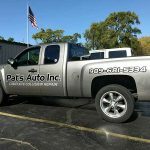 At Pat’s Auto, Inc., we work with every insurance company so you will never have to pay more than your deductible for your insured repairs. 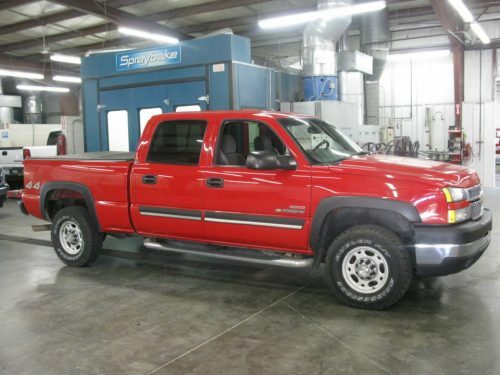 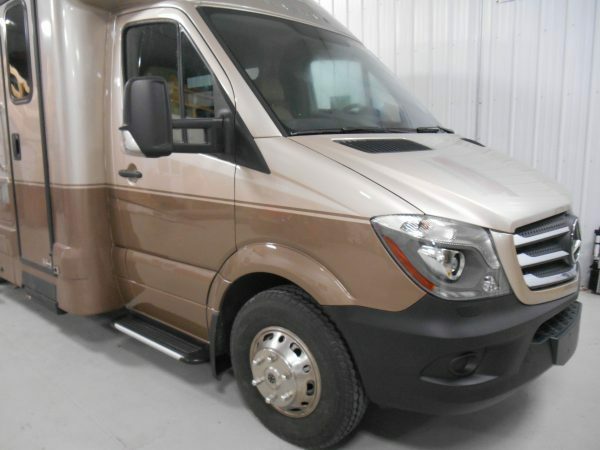 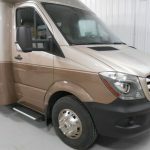 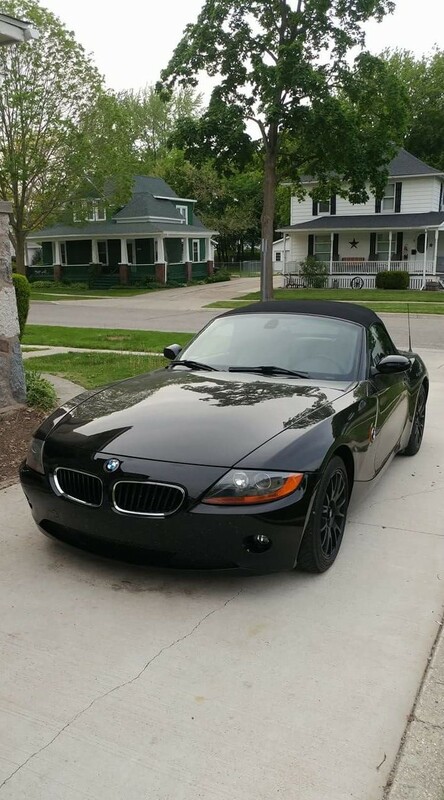 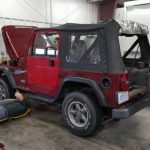 We also guarantee our work for as long as you own your vehicle. 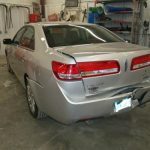 We offer On-site Courtesy Cars, Free Estimates, Written Warranties, and so much more! 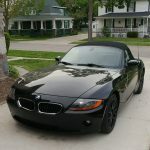 Our Courtesy Car Program is available to every customer. 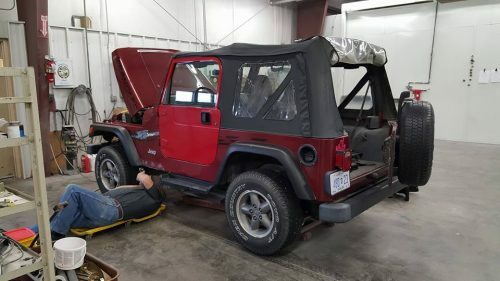 There is no charge for the use of the car. 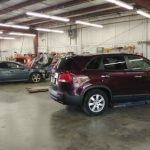 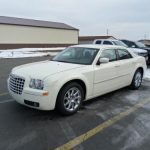 If you would like a courtesy car while we repair your vehicle just let us know when we schedule your vehicle. 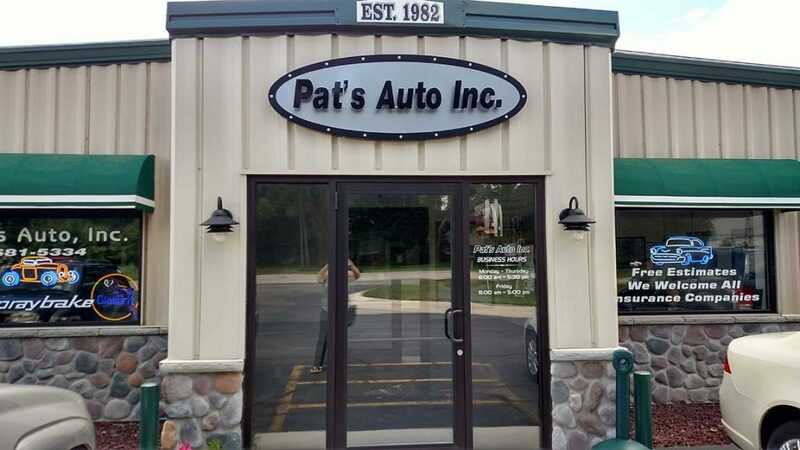 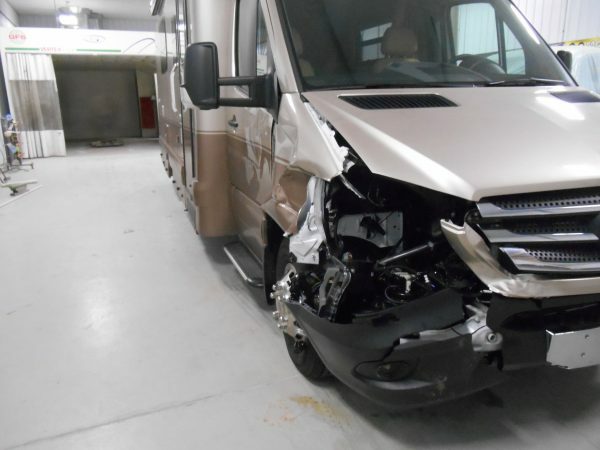 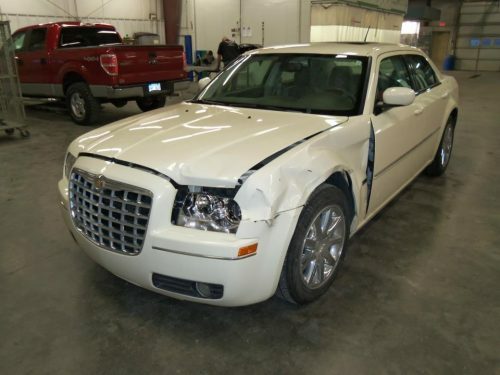 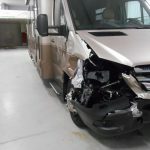 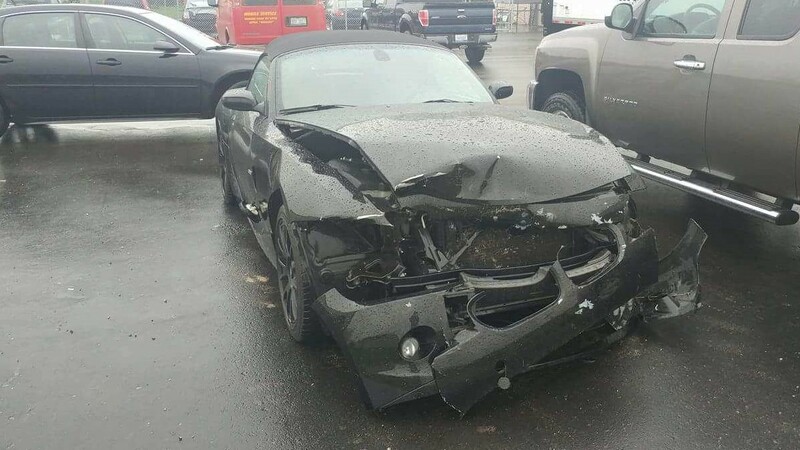 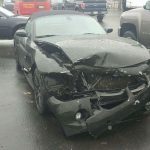 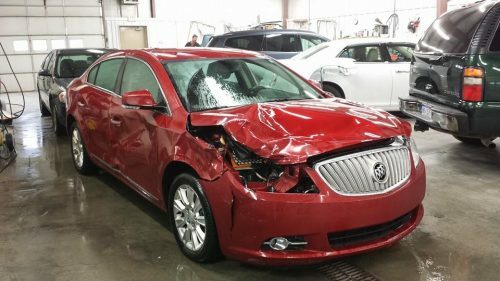 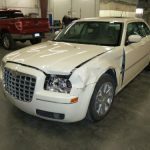 Pat’s Auto, Inc. will write you an honest estimate on the needed repair for your vehicle. 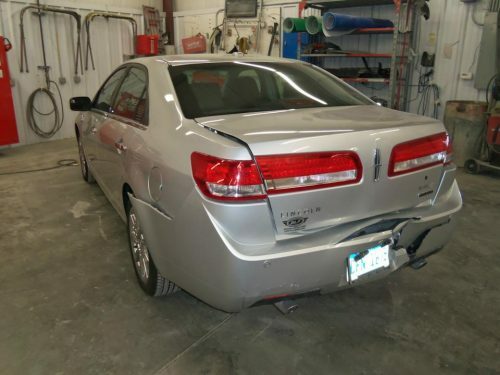 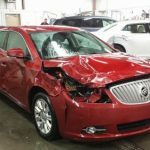 The estimate is based on all damage that can be seen by our estimator. 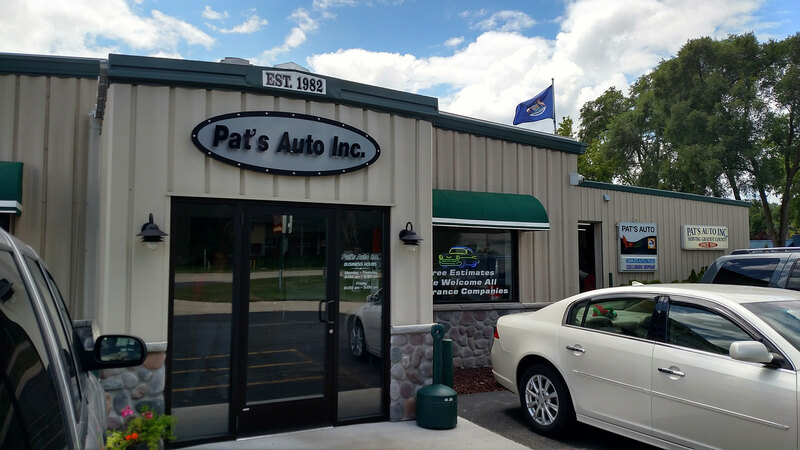 For as long as you own your vehicle, Pat’s Auto, Inc. will provide you with a written warranty. 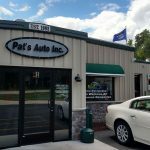 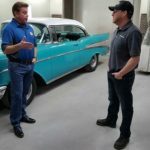 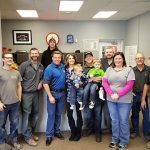 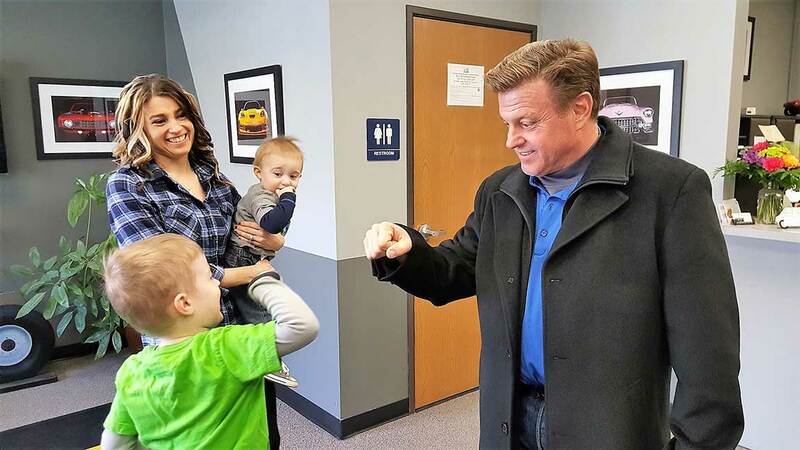 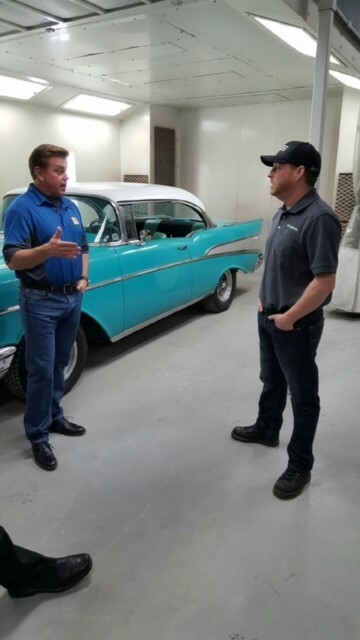 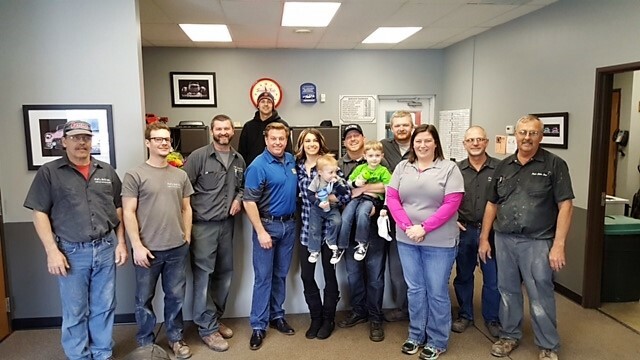 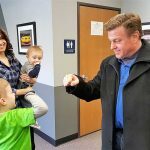 We are proud of the work that comes out of Pat’s Auto, Inc. and we stand by it.